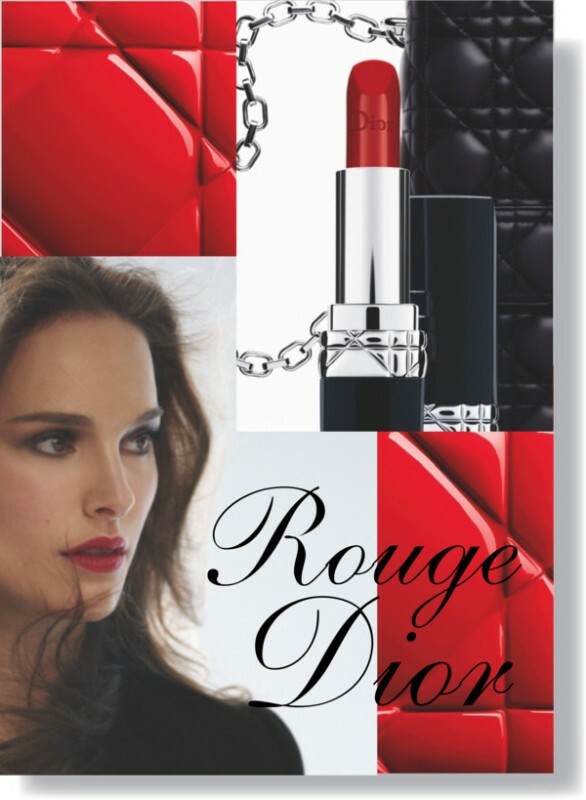 In 1953, the famous Rouge Dior lipstick was created in Paris and it has been since then launched in more than 1500 shades. To celebrate the 60th anniversary of this beauty icon, Dior launches this fall the new Rouge Dior Collection which features not only an impressive number of over 30 signature shades but also 12 shades of Lip Contour Pencils and 4 Le Vernis nail polishes. Beautiful actress Natalie Portman is once again the face of Dior’s new campaign. In stores in Switzerland from September 2, 2013.